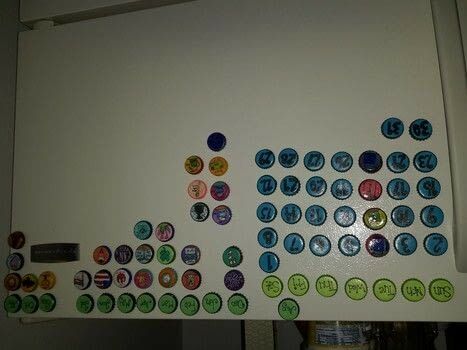 Based on Magnetic Bottle Cap Calendar by brit l.
Made my own version of this awesome calendar last summer. It took me several months to make but I'm totally in love with it. :D If y'all want, I can make a tutorial for you guys.